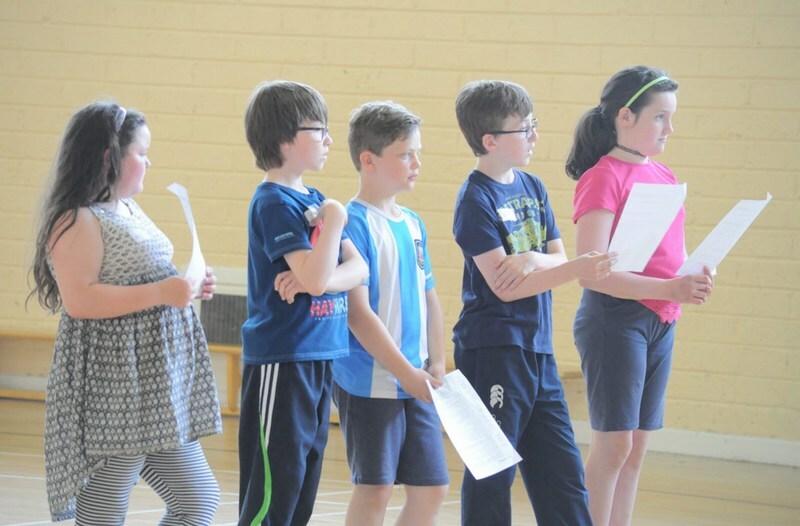 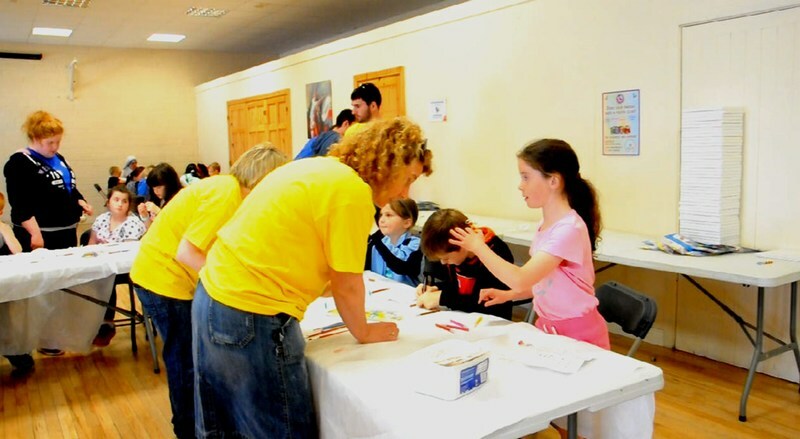 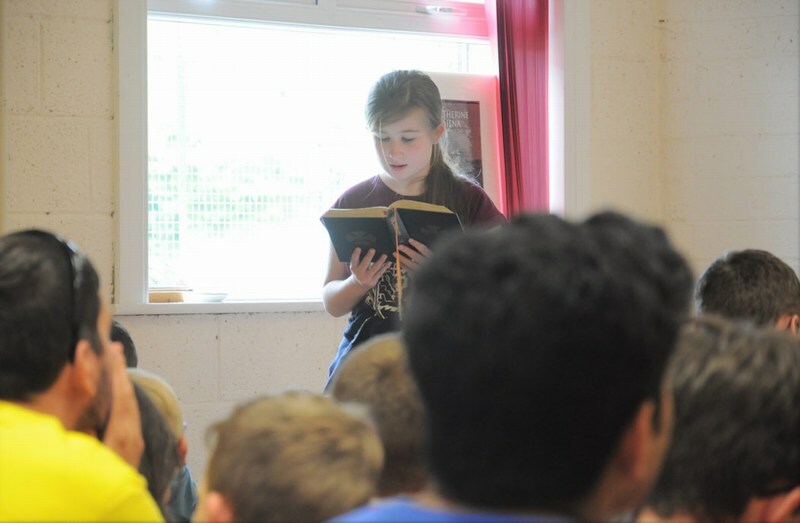 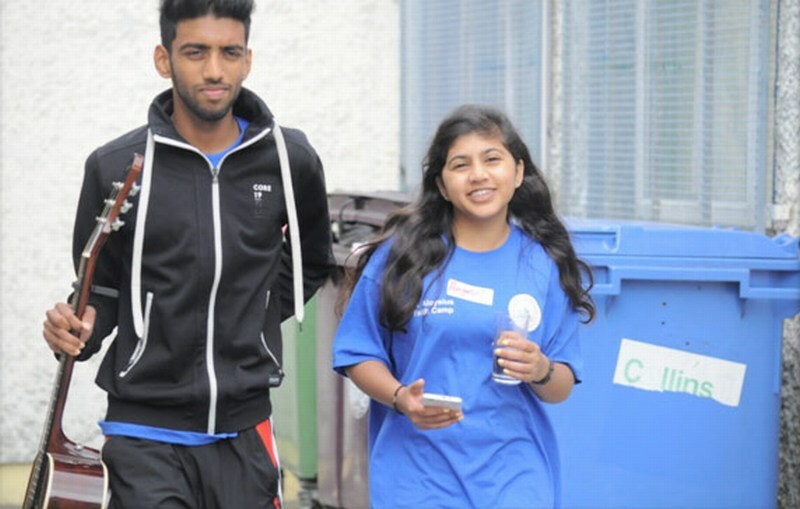 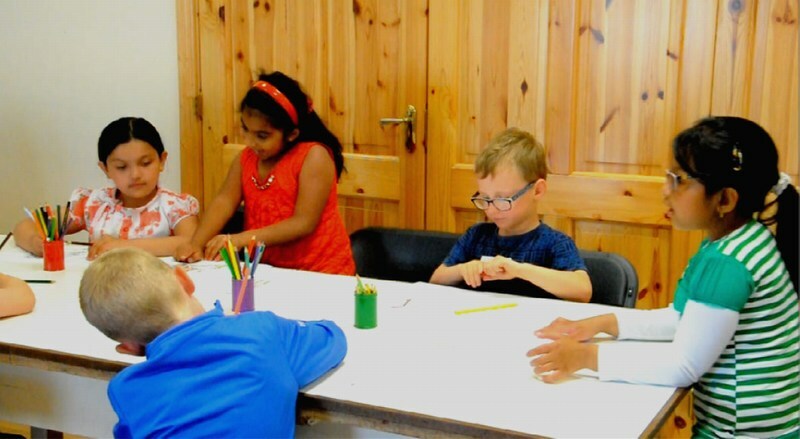 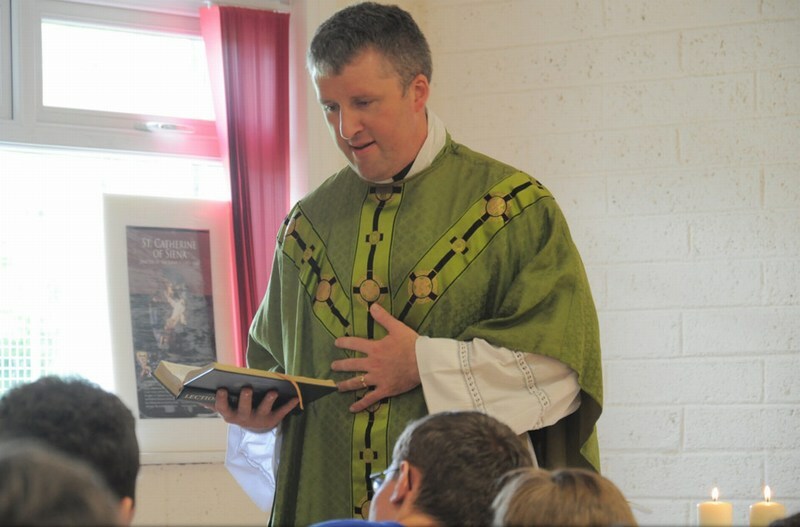 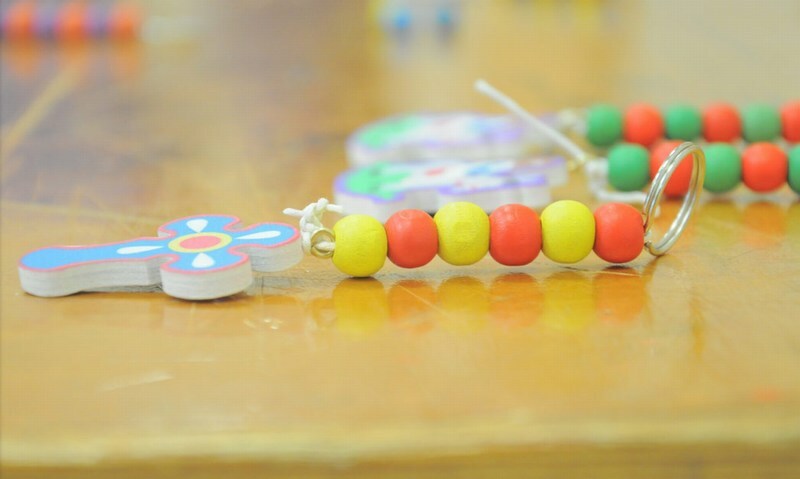 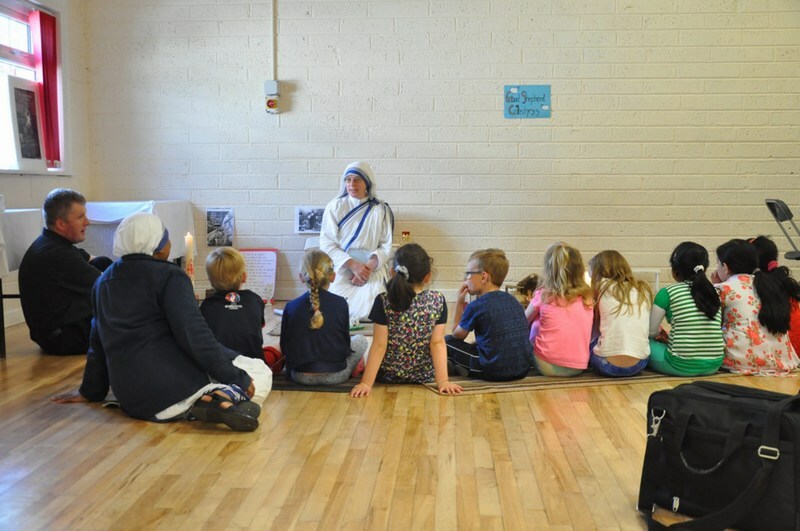 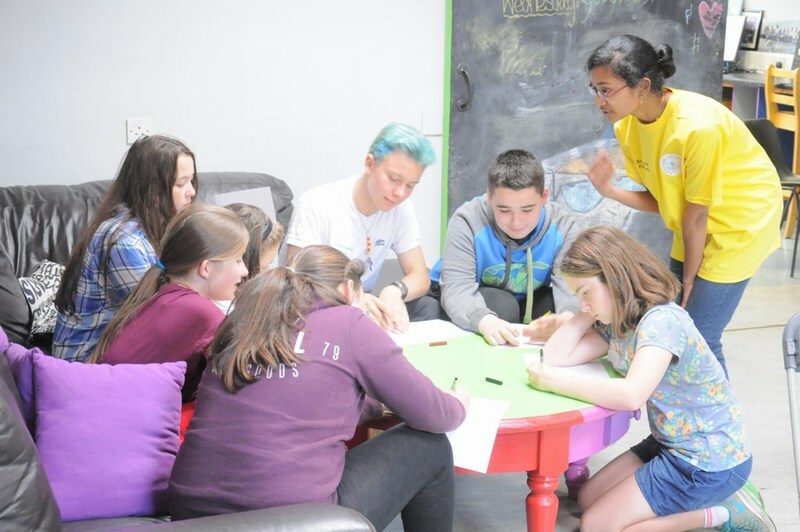 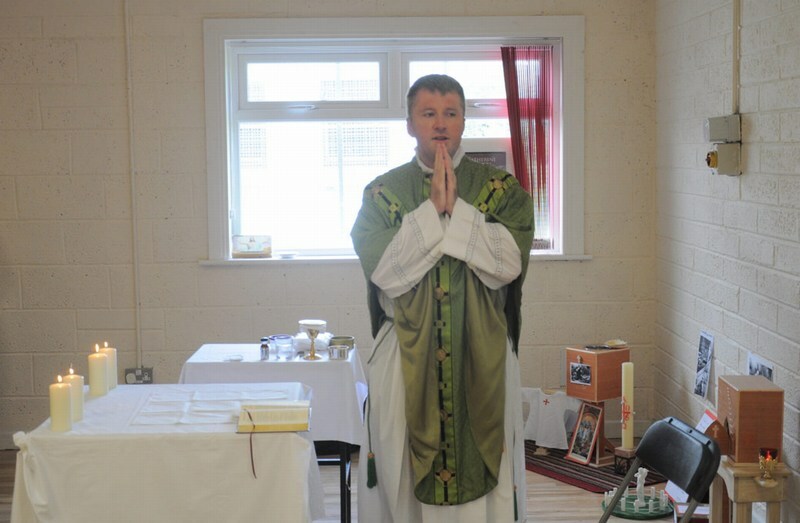 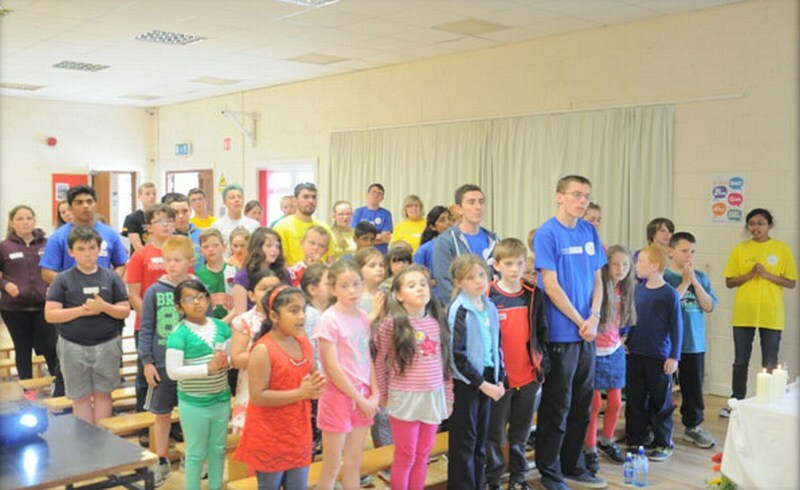 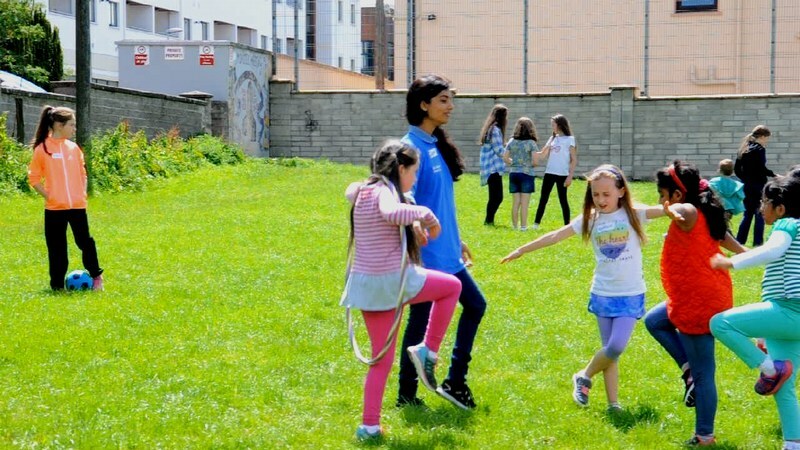 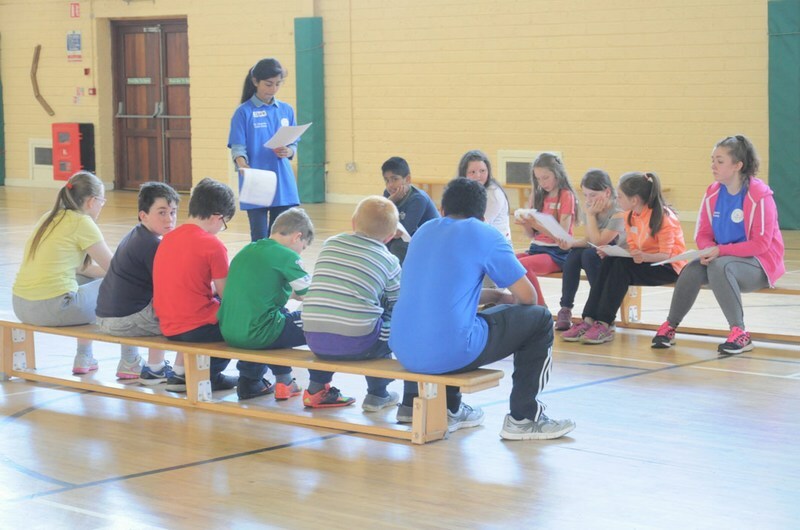 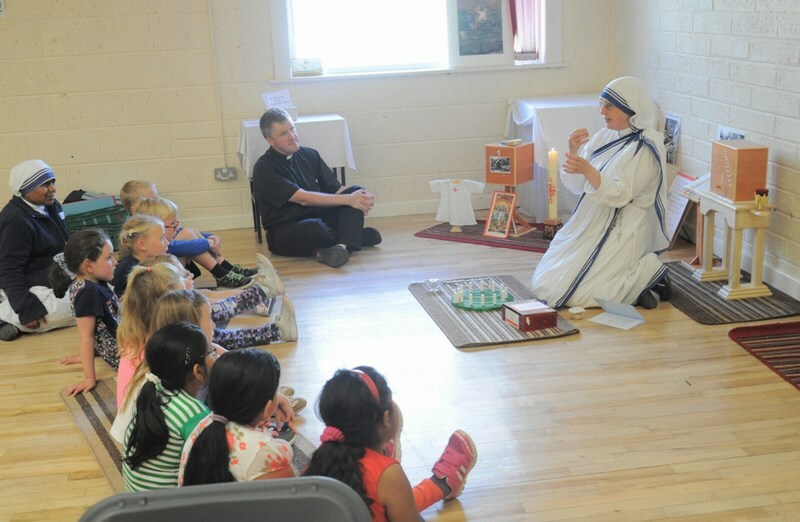 Between the 5th and 8th of July, a Summer Faith Camp for children – St Aloysius Faith Camp – took place in Mallow. 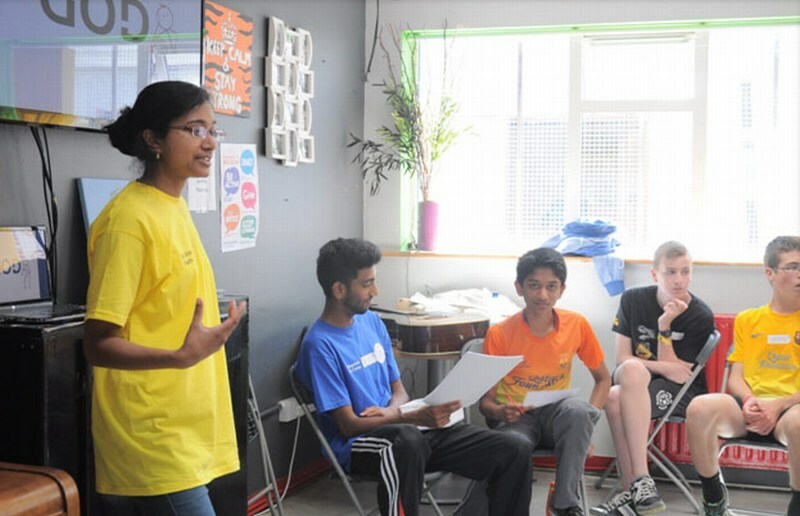 The venue used was the CDYS Youth Centre. 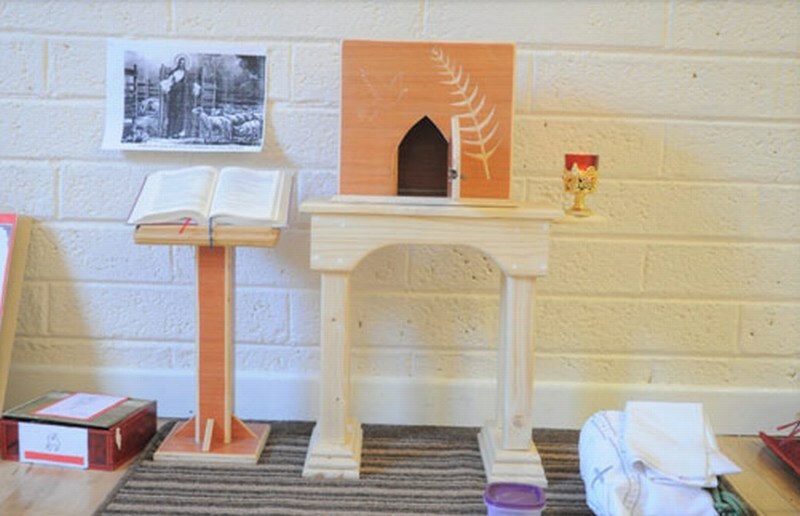 The following are photos taken at the camp (permission has been received from parents to display photos).